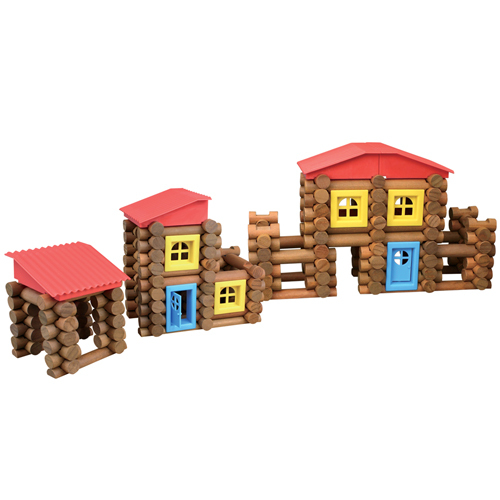 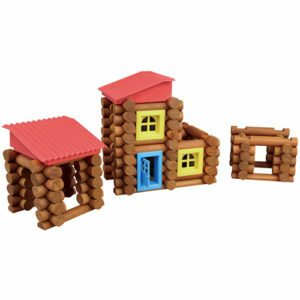 Our Tumble Tree Timbers bring you back to a time when things were simpler. 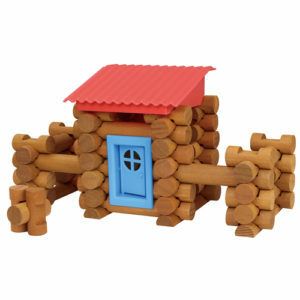 A time when people took pride in their craftsmanship, and passed on traditions from generation to generation. 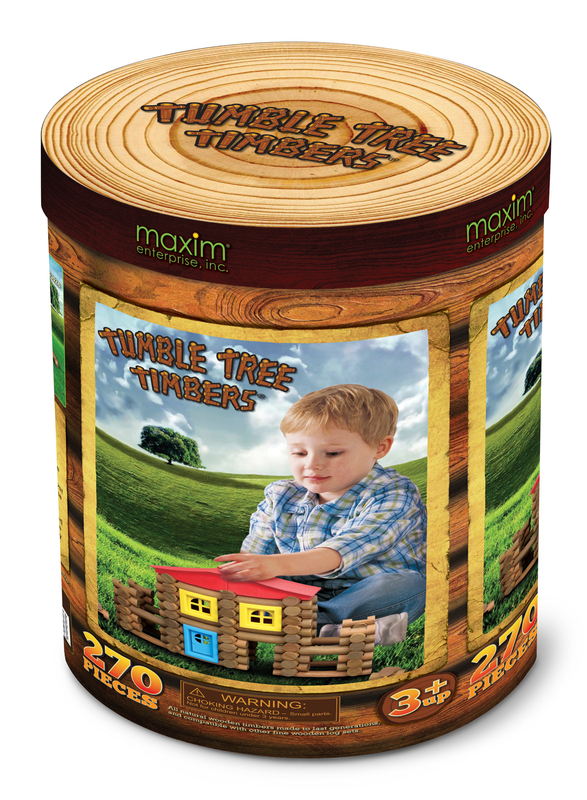 We at Maxim value these time honored beliefs, and want to allow you to give your child a toy that they will not only love, but be able to pass down to their children as well.